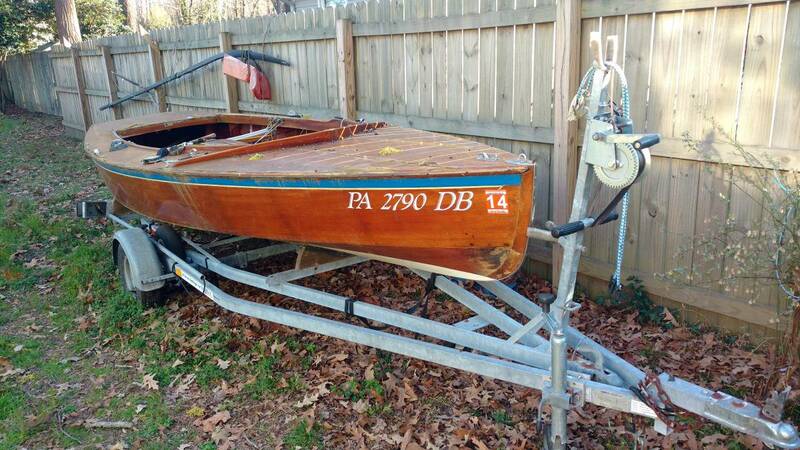 I wanted to see if anyone has info they can offer on this sailboat. I can't find much on it and I saw one for sale. love ot know it's value, age, etc? she may be a Snipe. Snipe was a "one-off" design that was built by many boat manufacturers including but not limited to: Thompson Bros Boat Mfg Co. and Dunphy Boat Corp. There is a very active Snipe class today included classic wooden nes.